i tried it recently with my sis & bil. this the first time WM & WT tried. 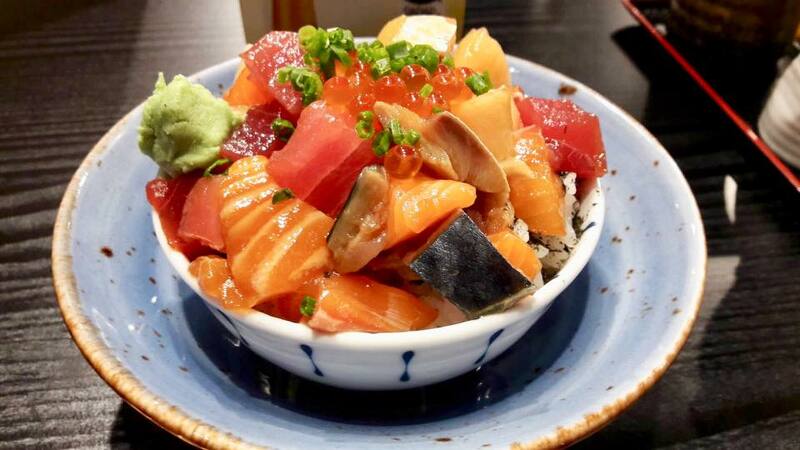 it was a small bowl & actually quite a huge serving of sashimi, basically the bara chirashi don sashimi cuts. 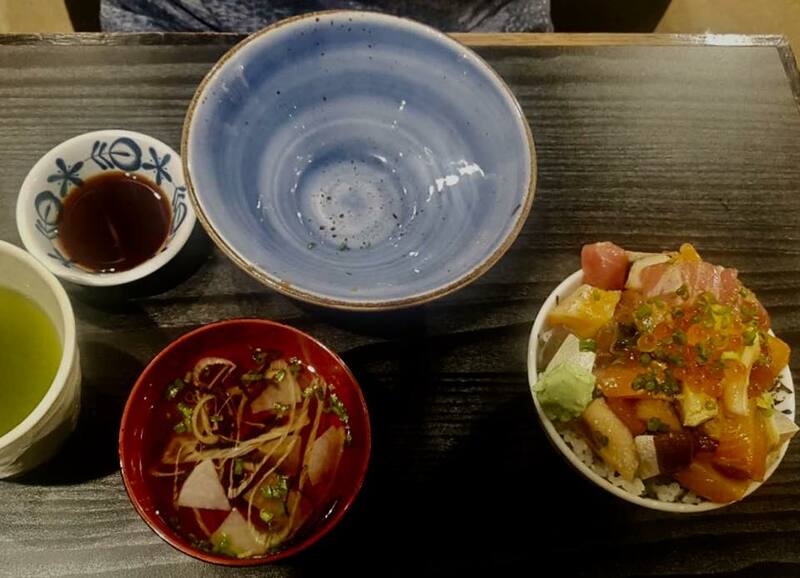 bowl was overflowing, so they provided a larger bowl if you want to eat from the larger bowl. 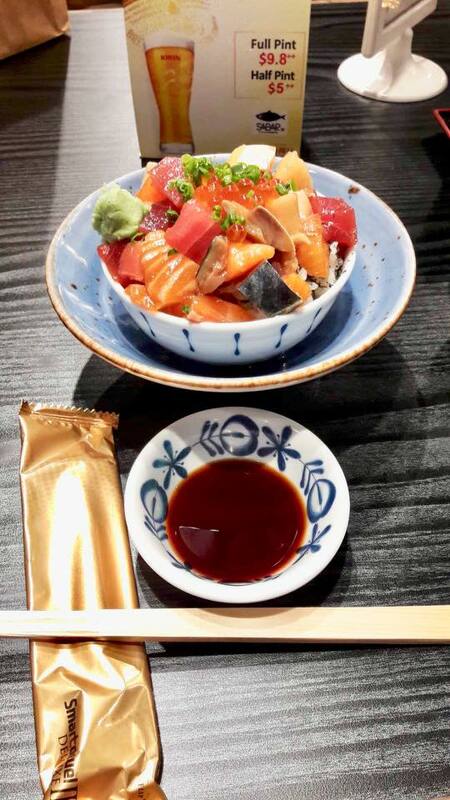 came with soup & you can also get a free saba sushi from the jpassport app & facebook.